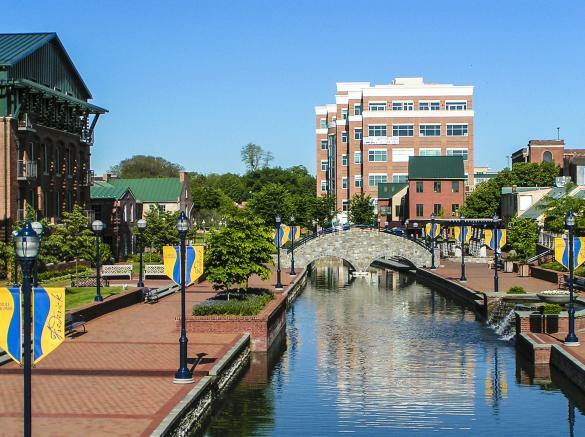 Jim Bass Group of Real Estate Teams is consistently one of the Top Teams in Frederick County . We specialize in Residential sales. 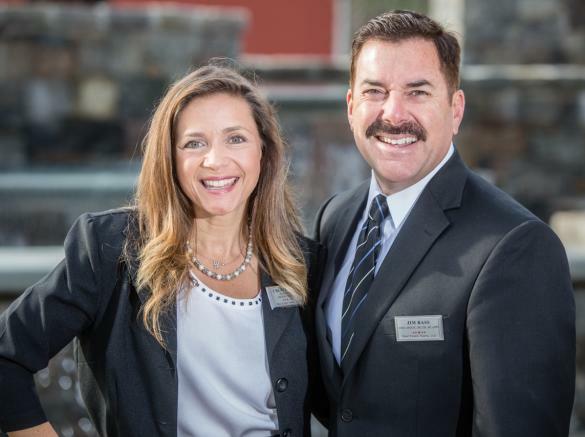 Whether you are buying, selling, investing or flipping; Jim Bass Group of Real Estate Teams is great at negotiating, marketing, staging & achieving our clients’ goals. Free Buyer Representation insures that our clients’ receive the best deal possible. We have been in business for over 24 years. Visit our website today @ www.jimbassgroup.com. 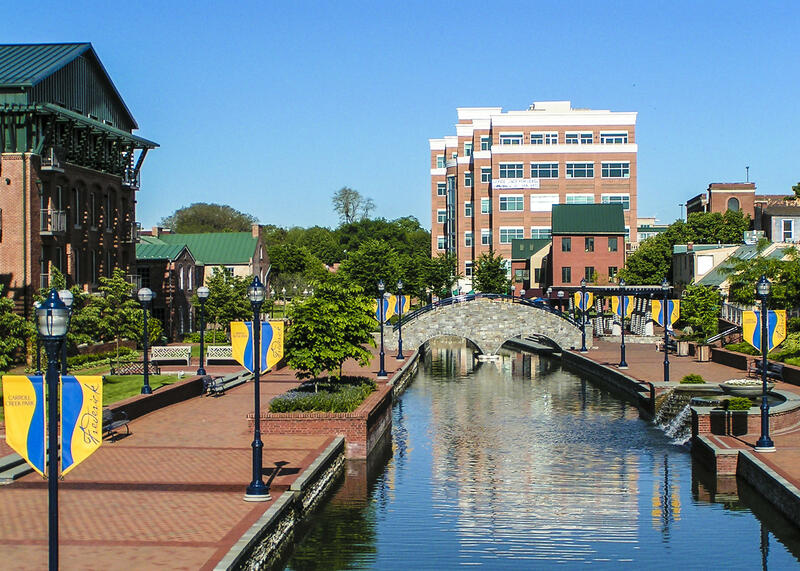 Call today to receive our FREE Welcome to Frederick Package.